Common summer visitors to the area include Diderick Cuckoo, Klaas's Cuckoo, Redchested Cuckoo, Flycatcher Paradise, White Stork and Black Stork. There have been a number of sighting of African Openbill, but not recently. 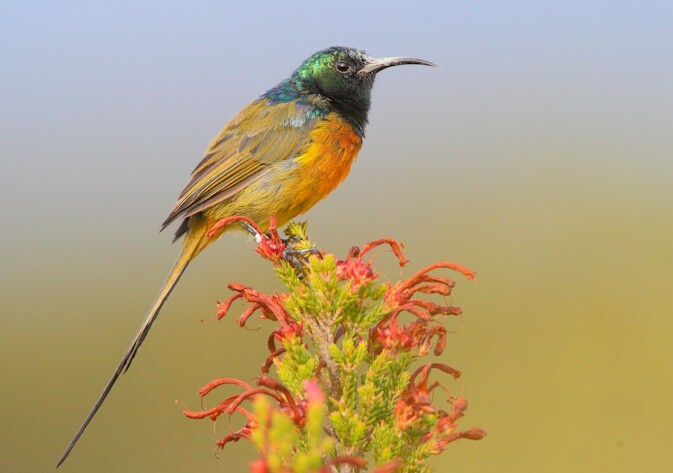 There are frequent sightings of the Orange-breasted Sunbird, Cape Siskin and Cape Grassbird. 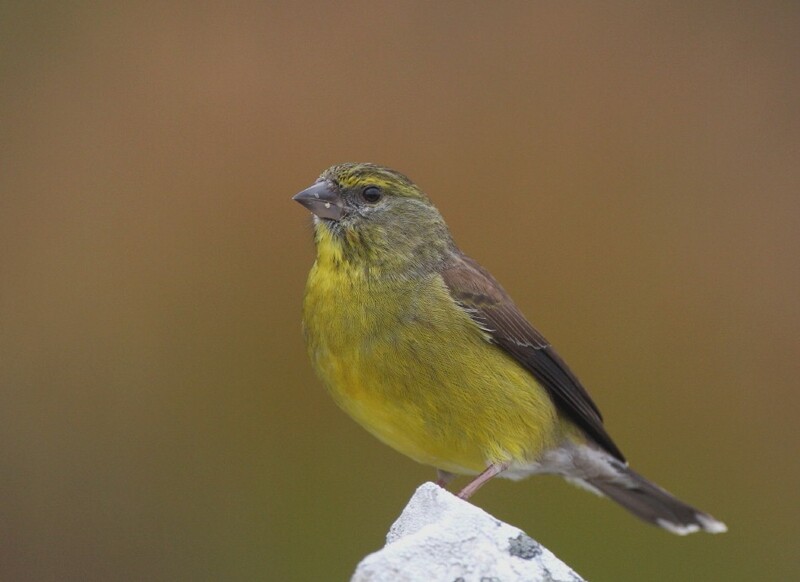 Visit the Sonderend Birding Group Blog for more information on the area and a detailed bird list. 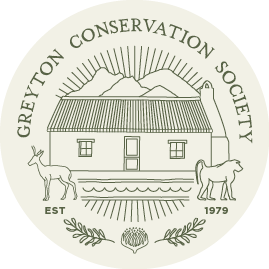 Also visit the MyBirdPatch public sites and select either “Greyton Nature Reserve” and “Greyton Dump” from the dropdown list. 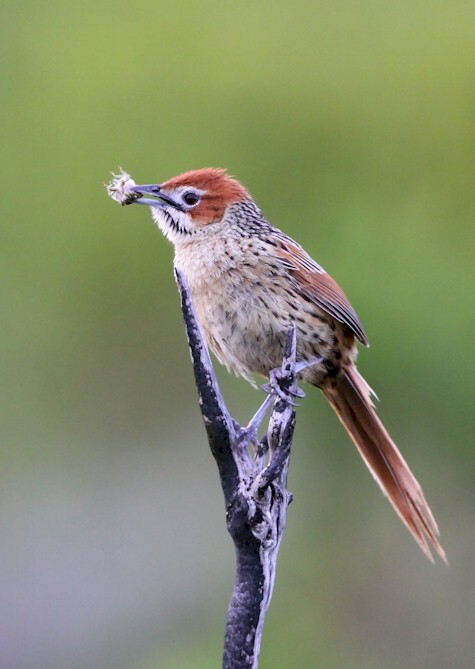 Bird lovers are also welcome to join the Sonderend Birding Group on their monthly visit to birding spots in the area. The club usually convenes on the last Sunday of each month.